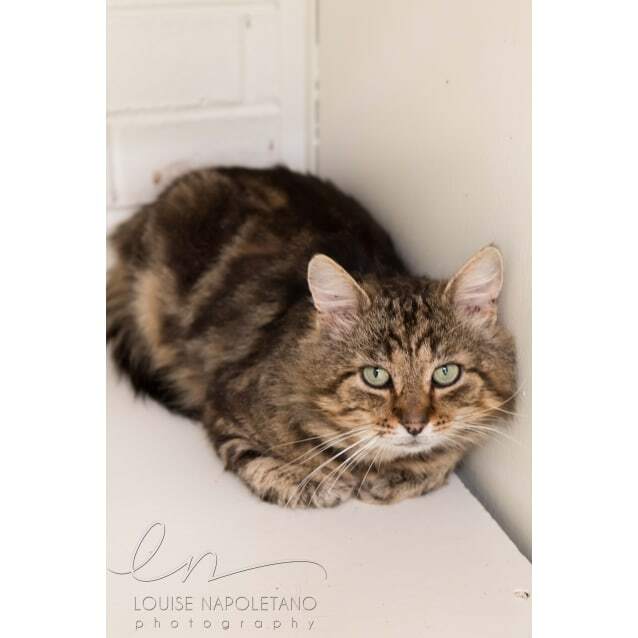 This gorgeous tabby boy needs a little bit of help to get him on his way...he arrived at the facility on the 21st September, chipped but his owners were unable to be contacted. 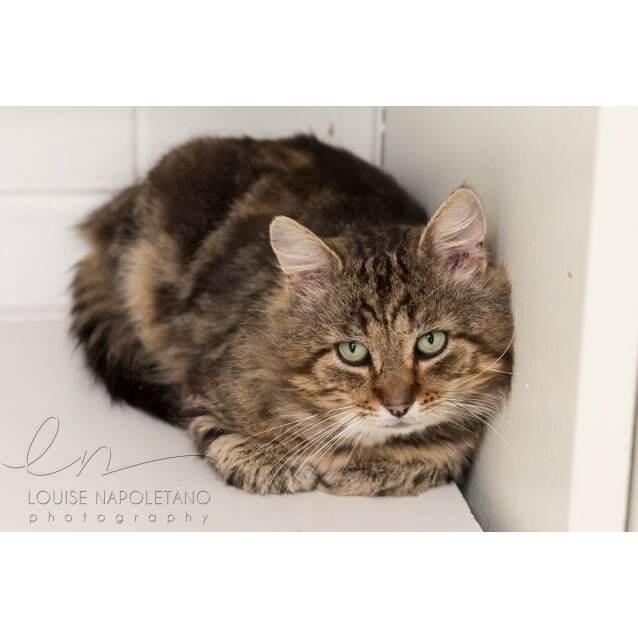 This shy handsome fluffy fellow is just one big teddy bear!!! 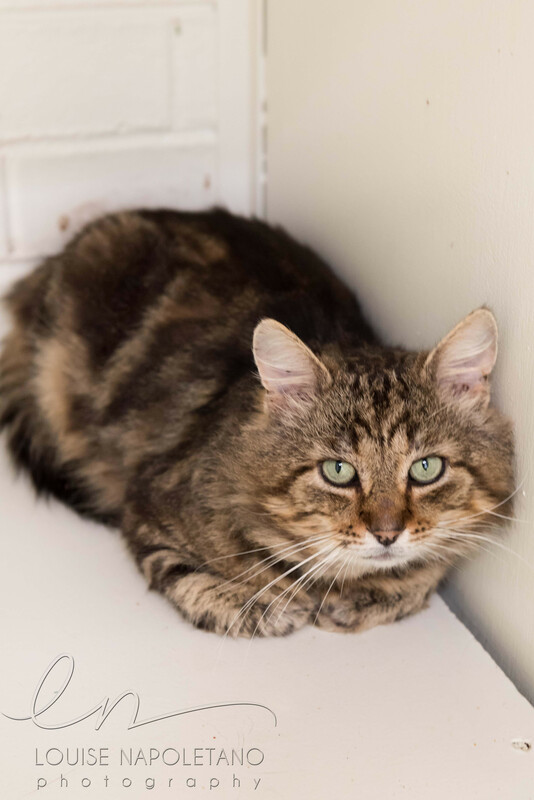 He hides away in his bed, but he really does enjoy a pat, a chin rub and even a cuddle :-) He is very sweet and gentle, but is so shy :-( He almost went into a volunteer's lap on the weekend - two feet on - I know he wanted to! He loves a pat and chin scratch, and just needs someone with a big heart to take him home so he can blossom. Jon Snow has the most magnificent emerald green eyes, and stunning tabby coat. We hope that someone falls in love with him soon! 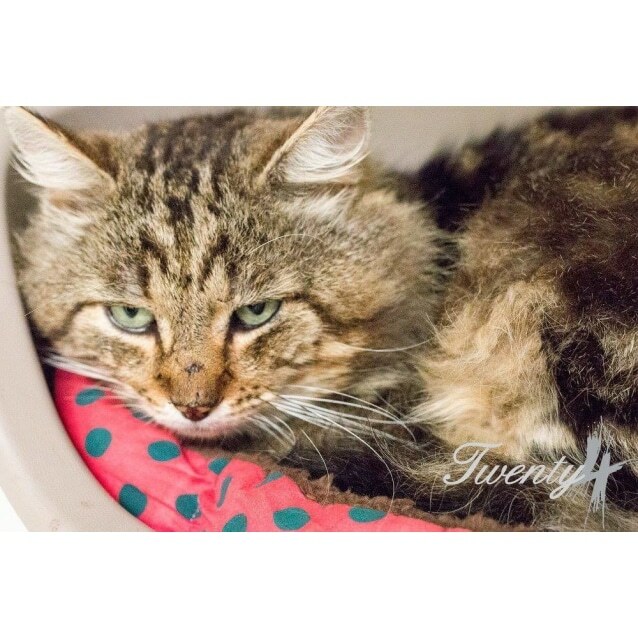 Jon Snow is impound 3735, and he is between 3 and 7 years of age. 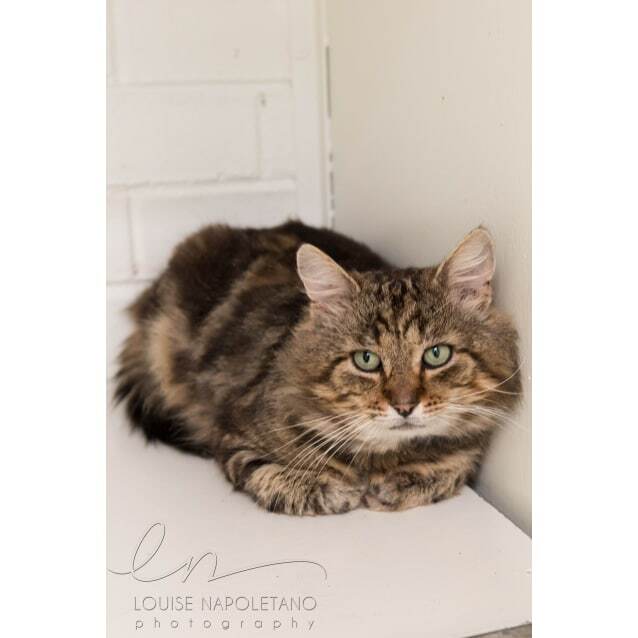 If you have fallen in love with those mesmerising emerald green eyes and fluffy tabbiness, please contact the facility for more information. Jon Snow will be $114 to adopt, which includes desexing, vaccination (F3), microchip and life-time registration (NSW).